This is our top-selling t-shirt. 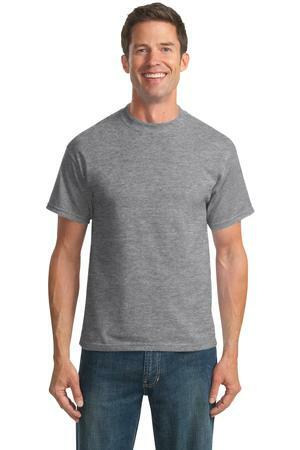 Our customers like it because it doesn’t shrink much and it has a thinner feel compared to a standard 100% cotton. It is moisture-wicking. A reliable choice for comfort, softness and durability.